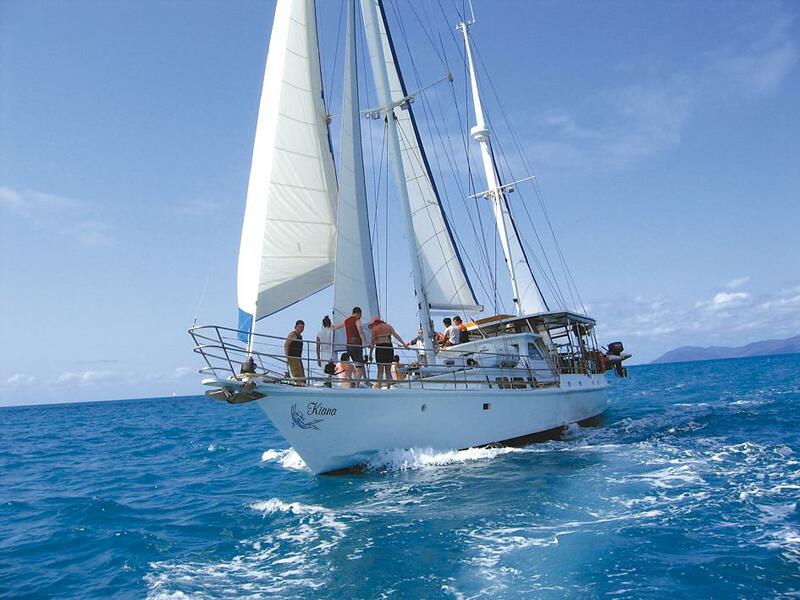 The ideal vessel for diving and exploring the beautiful Whitsunday Islands and outer coral reefs, Kiana is a purpose-built dive boat measuring 16.4m in length. With no more than 14 passengers permitted at any one time, you can enjoy the islands in comfort without feeling crowded. 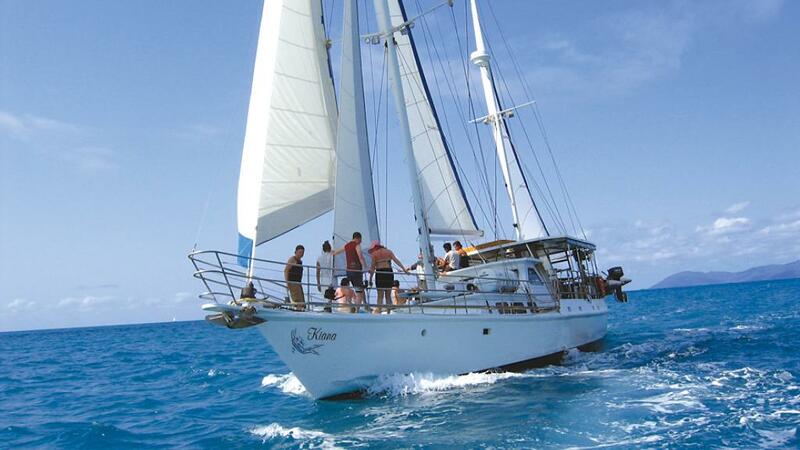 The comfort on board Kiana continues with air conditioning, spacious saloon areas, comfortable below deck cabins and expansive decks up top with plenty of room to relax and work on your tan or gear up for a snorkelling and diving adventure. Your friendly skipper, hostess, dive instructor and crew provide you with the best of both worlds, sailing and diving the crystal waters by day and enjoying great food and relaxed evenings under the stars. 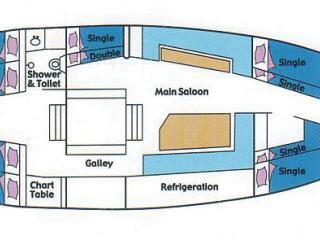 Kiana has single and double accommodation in shared cabins, or for more privacy you can stay in private double rooms.